The queen's favourite nail polish and the only one she wears. There's only one nail polish the Queen ever wears, and it's $16.95. Queen Elizabeth being Queen Elizabeth has some very particular likes and loves. Because when you’re the longest reigning monarch in history, I’ll bet brands won’t think twice before shipping you some free stuff. 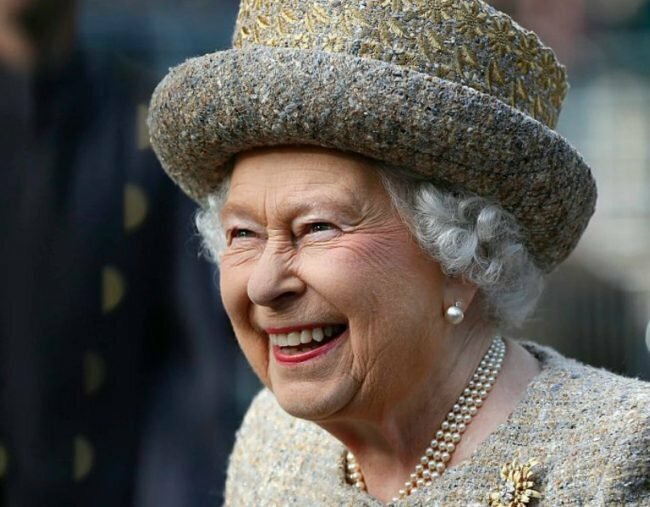 Earlier this year, various news outlets reported Her Majesty is quite a fan of the odd nightcap, and especially when it’s champagne. And now, it’s been revealed for the last 30 or so years, The Queen has only used one nail polish colour from a single nail polish brand. According to beauty brand Essie’s website, for the last 30 years, Queen Elizabeth’s preferred shade of nail polish has been their Ballet Slippers colour. The story goes that Queen Elizabeth’s hairdresser at the time penned a letter to founder Essie Weingarten asking for a bottle of the best-selling polish. The shade itself is described by Essie as a "classic pale pink polish is graced with a subtle, sheer finish". Some 20 years after that initial request, the Duchess of Cambridge chose another Essie colour, Allure, for her own royal wedding. Talking to the Evening Standard, Essie said they were incredibly "proud" to have the royal tick of approval. "We&apos;re incredibly proud that the Queen and Kate Middleton have enjoyed our products over the years," they said. "At Essie we strive to create beautiful, professional colours that appeal to every woman for every occasion."